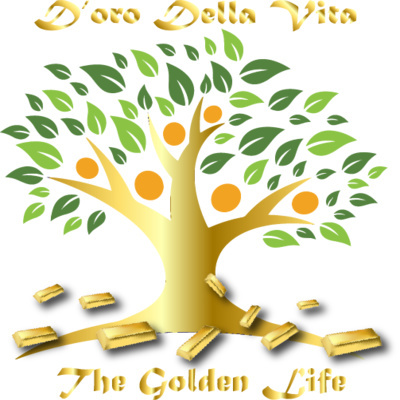 Welcome to the D'oro Della Vita (The Golden Life motivational podcast, where amazing things happen. 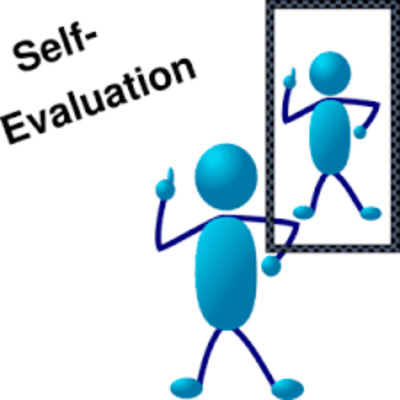 King Braswell talks about putting the blame on yourself when you find yourself going through the same things over and over again. This is all about letting go and letting God!